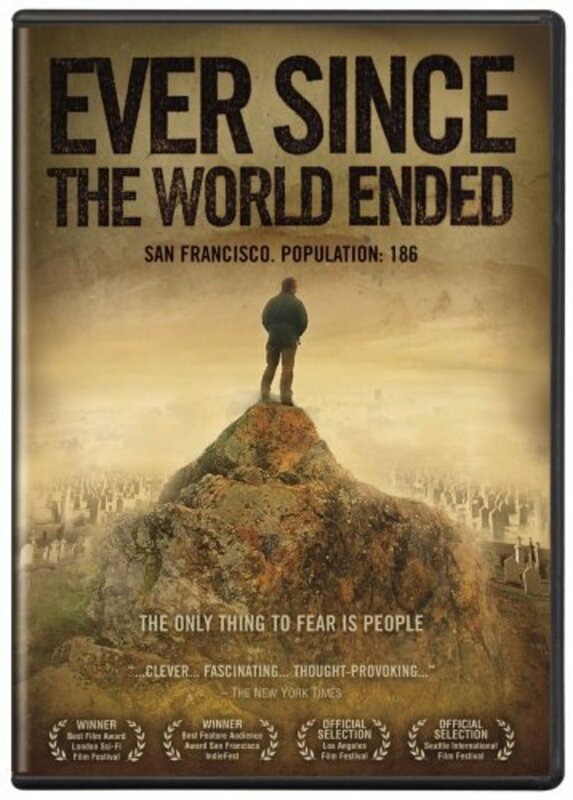 Twelve years ago, a plague swept through, wiping out most of the population; in San Francisco, only 186 people remain. 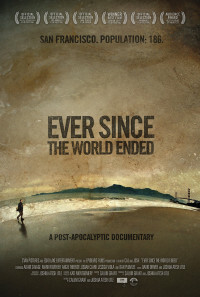 Two of them use jury-rigged batteries to power a camera and make a documentary. We see a variety of approaches to survival, from the artist and engineer who trade for their needs, to the surfers and woodsmen who fish and hunt, to the scavengers, and a communal farm. We also see how the community deals with those who threaten it, and how the youth are growing up with different values from those who knew our world. Regions are unavailable for this movie. 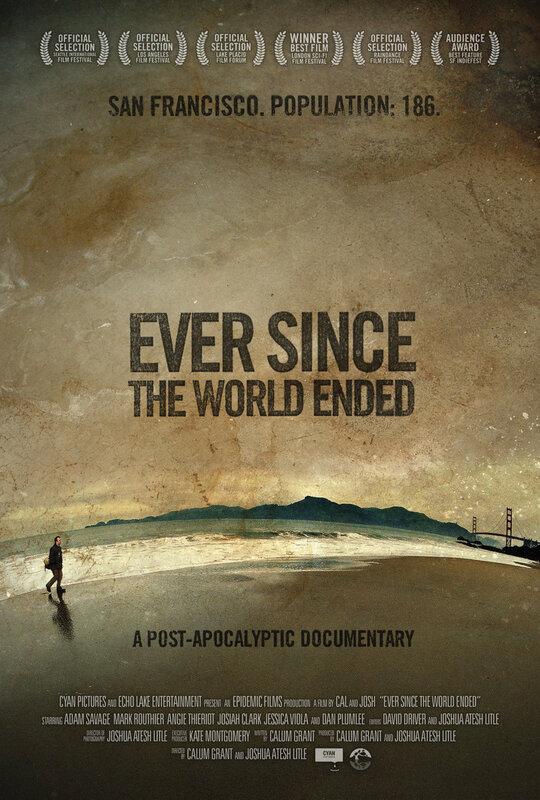 Click the "Watch on Netflix" button to find out if Ever Since the World Ended is playing in your country.